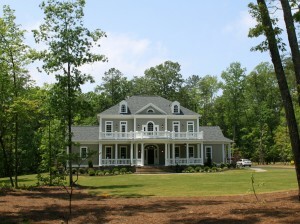 Liberty Ridge has a wide variety of home plans and exterior materials. See the beauty beyond our doors when you tour the Breakwater furnished model, open daily. Our architectural standards will guide your choices—while giving you the freedom to showcase your own style. You have the opportunity to work with any of our Preferred Builders, or you may choose your own. 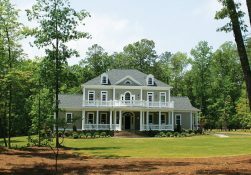 Select from a variety of home styles and exterior materials. 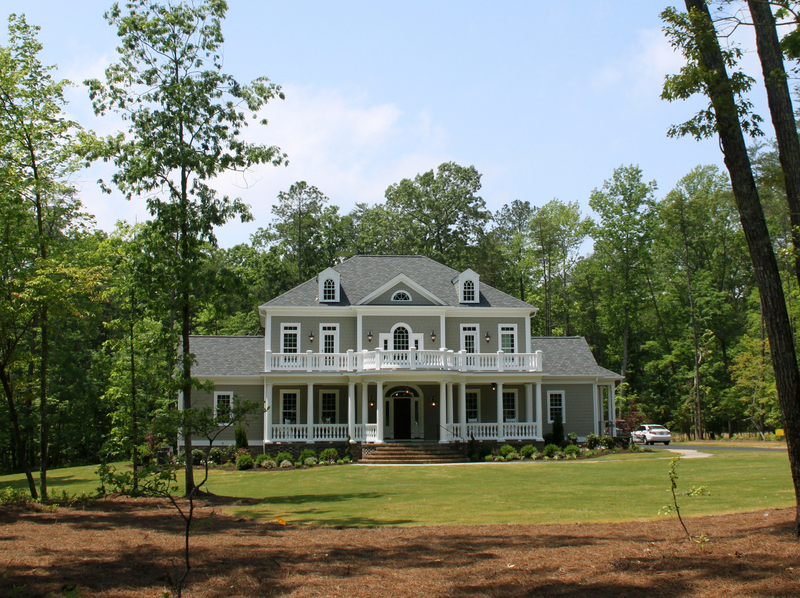 Many of our Preferred Builders have created plans that offer a one-level lifestyle. Or if you prefer, many homesites can accommodate a daylight basement, expanding your living space without expanding the home’s footprint. And, your expansive homesite will allow for options not found in most communities, including detached garages or workshops – perfect for boats, jet skis, motorcycles and other hobbies that require year-round storage. To insure the architectural integrity of the community, prior to construction, each home plan is submitted to the Architectural Review Board for approval. Here the exterior of the plan is reviewed, including design elements, exterior finishes, site plan, and landscaping design. The creation and enforcement of these standards helps to protect the investment of every homeowner in the community.